Saturday morning 6am the alarm goes off. I jump out of bed. I am on a mission. I got in my truck and drove across the border to Bellingham because I knew Charlotte Russe had the shoes I want to get married in. Dee and I searched Vancouver high and dry and could not find them. But alas, I got em. 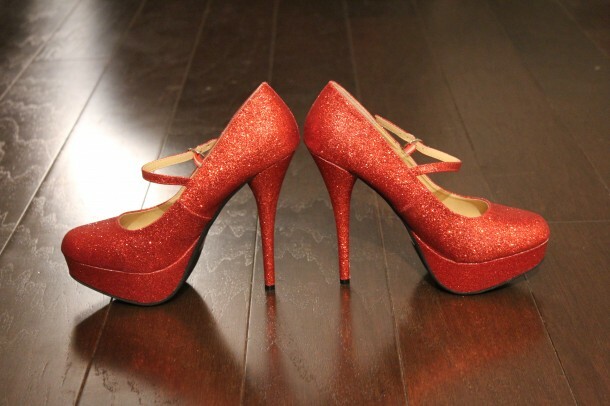 See, I wanted “Ruby Slippers” like dorothy wears in Wizard of Oz but more modern. Why? Well, ever since I was about 5 years old, I was obsessed with Wizard of Oz, the fact that I always thought there was more out there and the song “Somewhere over the Rainbow” has touched my heart since I was a little girl. When I met Mike, I felt like I had finally met MY “Somewhere over the Rainbow”, and I’ve know for a long time that I wanted to wear red dorothy shoes at our wedding. “There’s no place like home”, another quote that tugs at my heart and I am blessed to have my wedding back in my hometown Saskatoon. Funny thing is, those shoes were $35 bucks! Score. 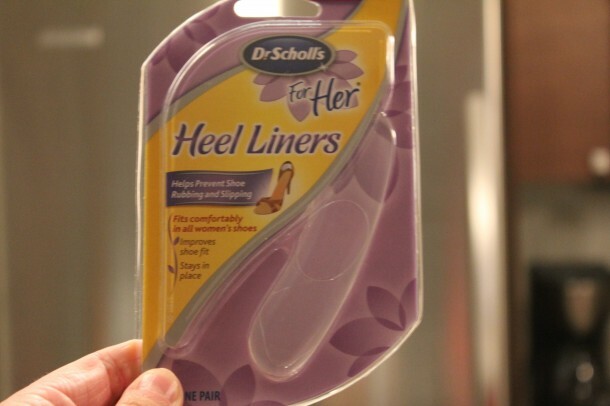 AND if you buy 1 pair, you got the 2nd pair for $15, so these made it in my bag home too. I got this at Target. 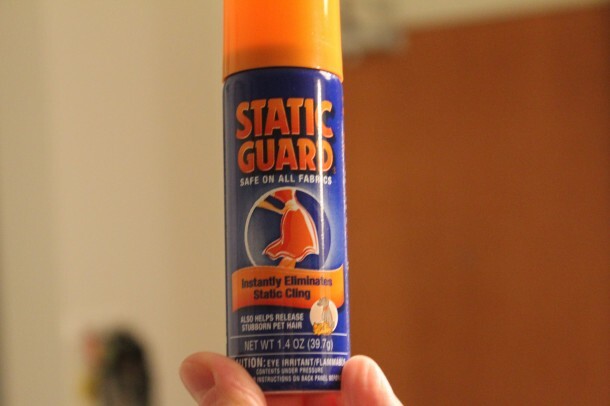 Is it just me, or does everything seem static-y lately? First time in my life I bought this stuff. Cute! got these stocking stuffers. 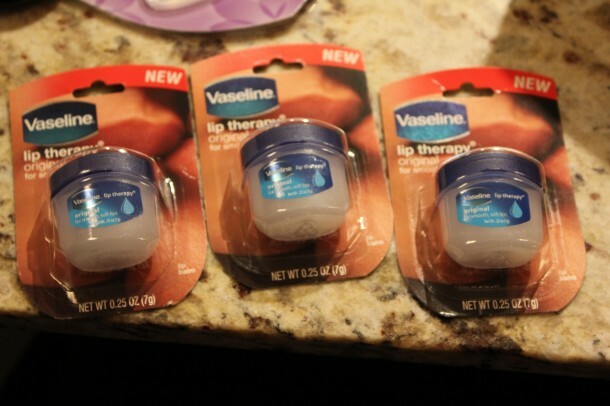 Little mini Vaseline’s jars with lip therapy. Need that in these cooler temps! Ohhhhh great. Me and Sephora. 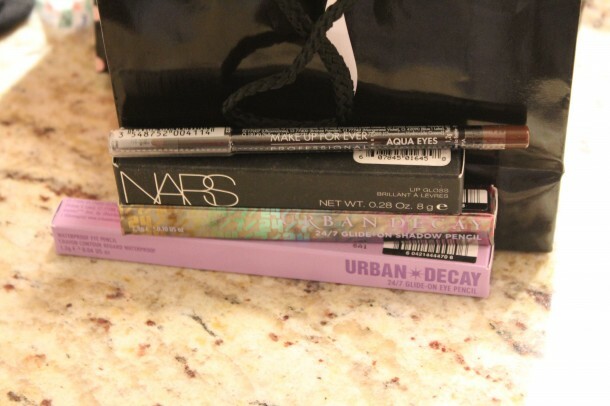 I got a waterproof brown liner (makeup forever) a black waterproof liner by Urban Decay, a brownish (waterproof) shadow pencil from Urban Decay too. AND a hot Nars lip gloss in the colour Sweet Revenge. Ok… I’m outta here! Talk sooooooooooooooooooooooooooooooooooooooon. Filed under - BEAUTY / MAKEUP No Comments so far.